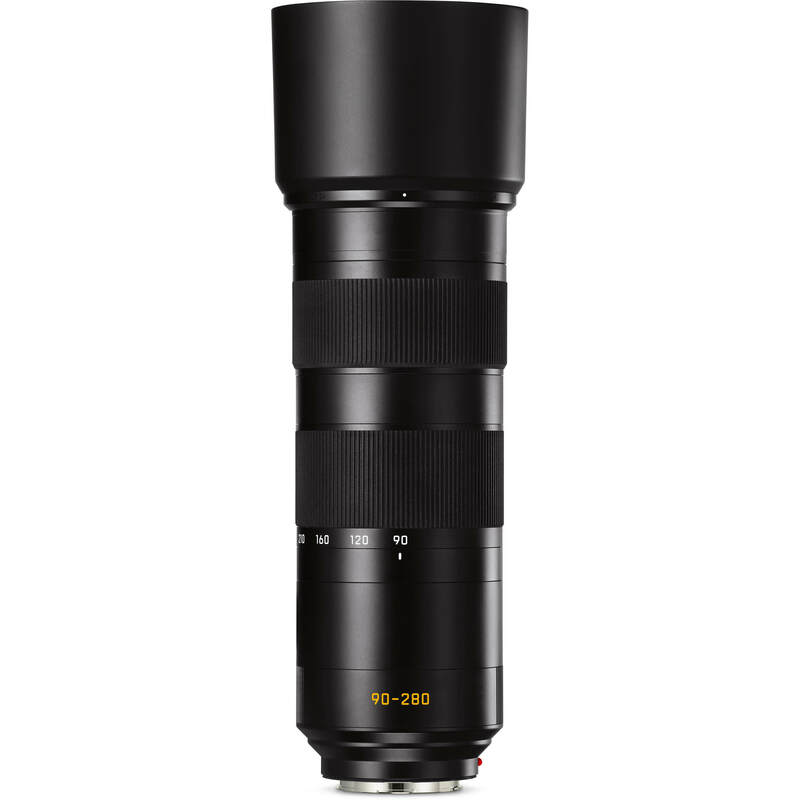 Complementing the optical attributes, this 90-280mm is also characterized by its fast performance due to internal focusing and zooming. 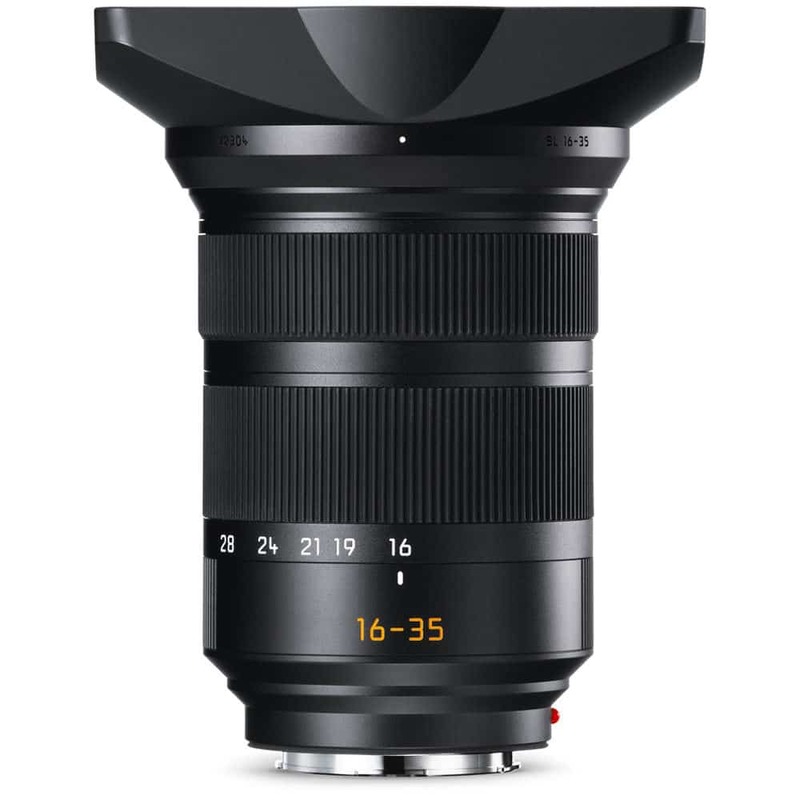 The optical design is broken into seven distinct moving groups, including with two dedicated focusing elements that are driven by linear stepping motors, to expedite focusing accuracy and speed throughout both the zooming and focus ranges. 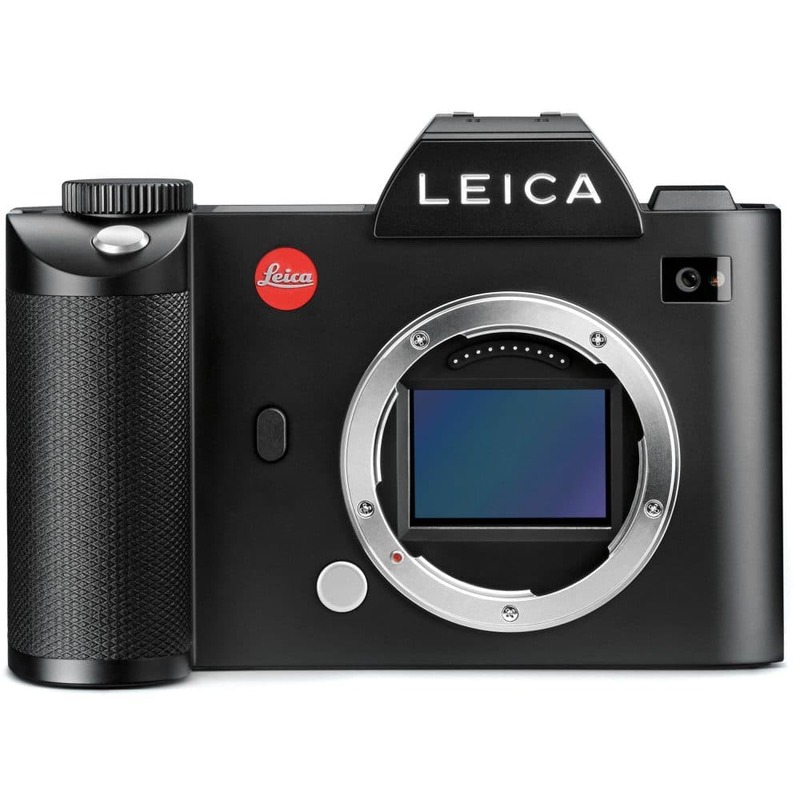 Also benefitting sharpness, an optical image stabilization system compensates for up to 3.5 stops of camera shake to better enable handheld shooting in difficult lighting conditions. When working from a tripod, a removable rotating tripod collar is included for increased stability, and it incorporates firm detents at 90° positions for seamless switching between horizontal and vertical shooting orientations. 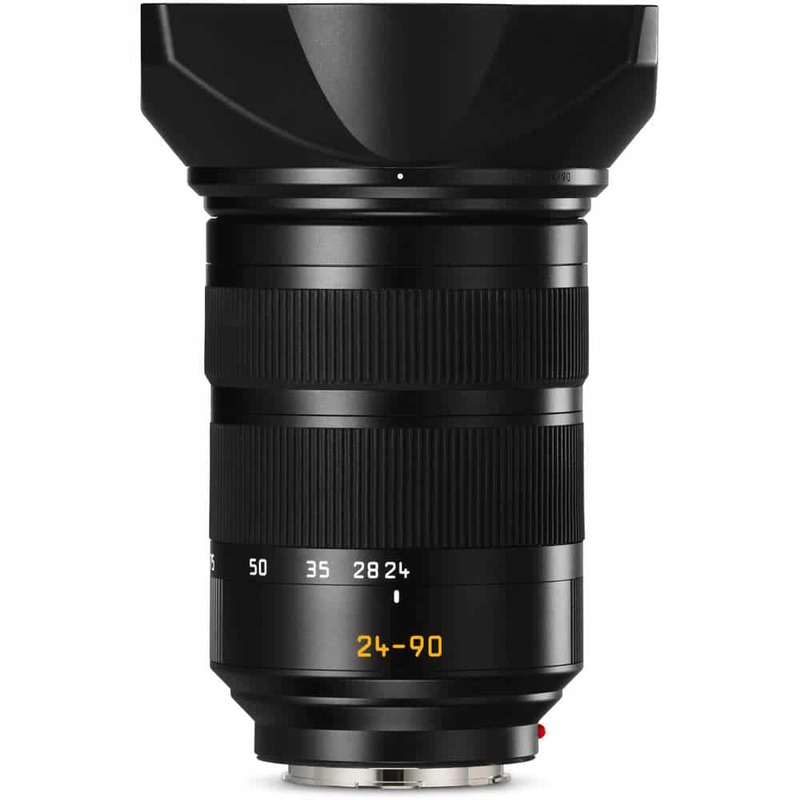 Additionally, this lens features Leica’s AquaDura hydrophobic coating on the front and rear elements, to guard against moisture and smudging, and a fully dust and water-sealed design to protect the lens during use in inclement conditions. A stepping motor with linear positioning offers smooth, silent, and precise autofocus performance for focusing as closely as 2′ at the 90mm focal length position, or as closely as 4.6′ at the 280mm focal length position.